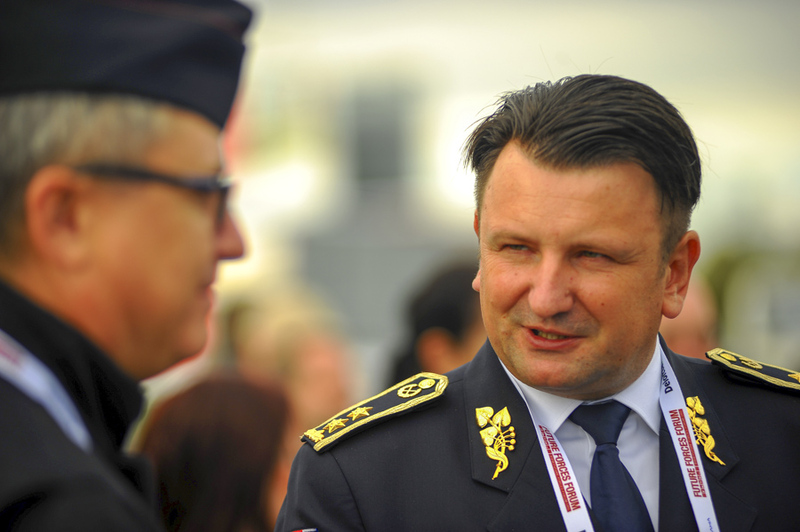 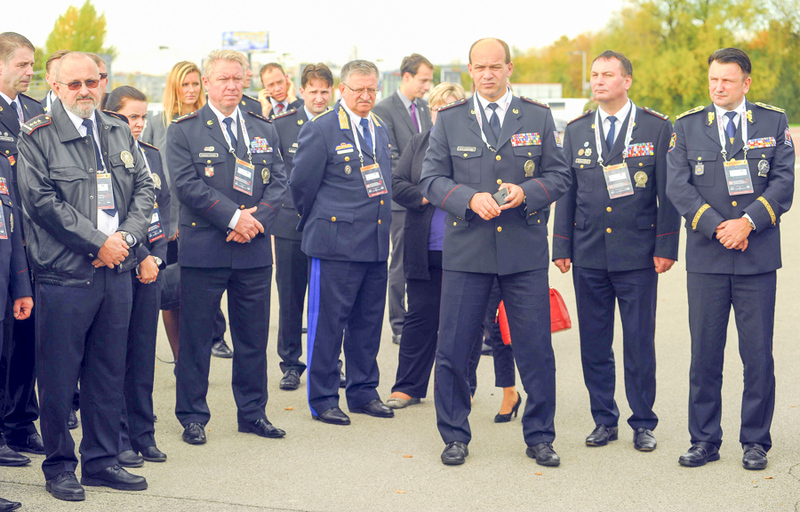 Police President, Gen. Maj. Tomáš Tuhý, during the FFF project meeting, highlighted the level of the FFF program in 2016 and appreciated the benefits of involvement for the Police of the Czech Republic. 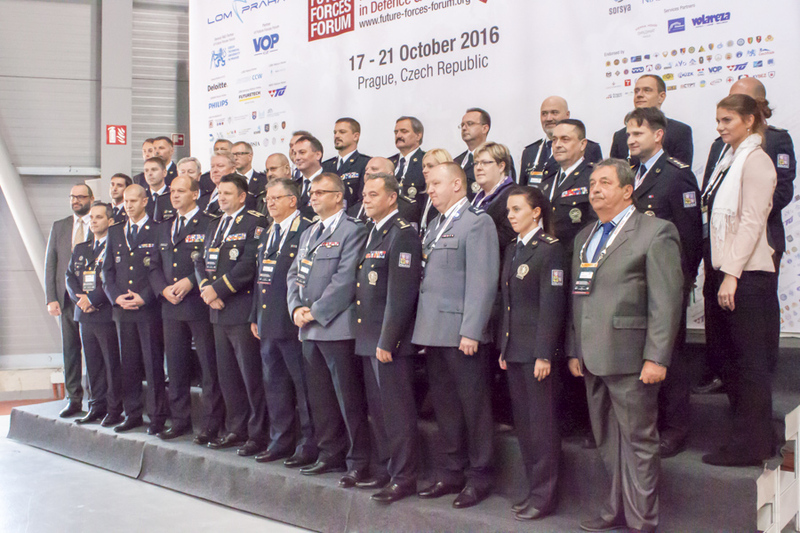 On the basis of previous cooperation, the President granted the FUTURE FORCES FORUM 2018 auspices and during the meeting with the organizer's representatives he personally confirmed the close involvement of the Police Presidium and the Czech Police Forces in the FFF 2018 programme. 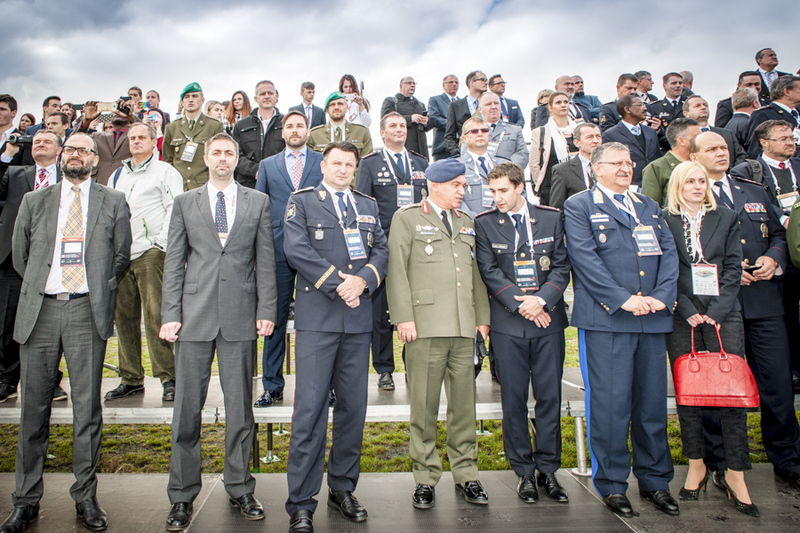 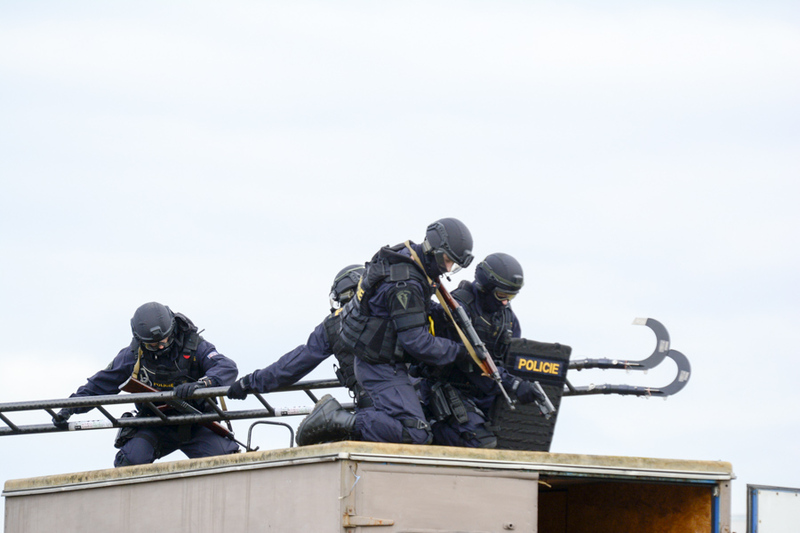 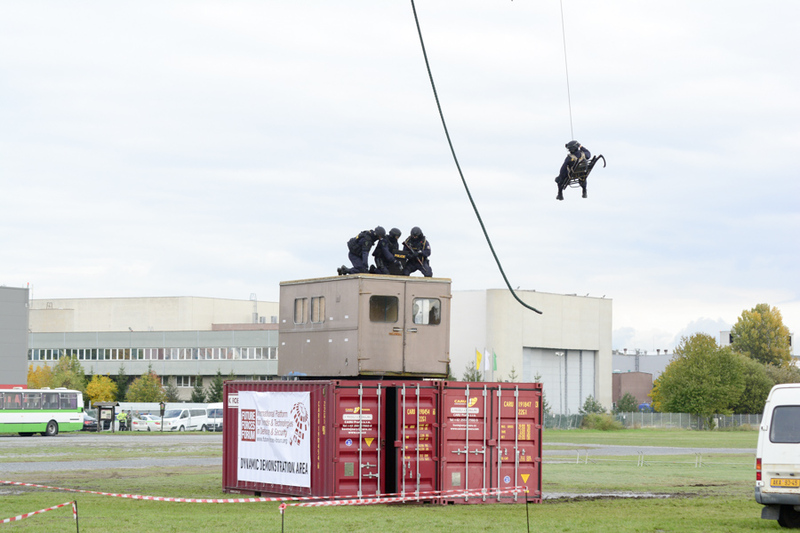 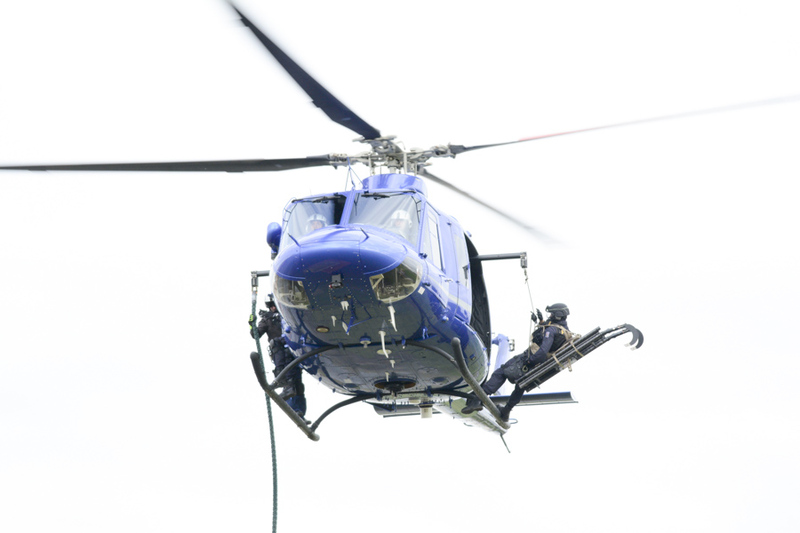 Official delegates, partners and exhibitors will have the unique opportunity to personally discuss current needs and possibilities of cooperation on projects to ensure security not only with representatives of the Czech Police, but also with representatives of police forces from abroad or from international organizations.